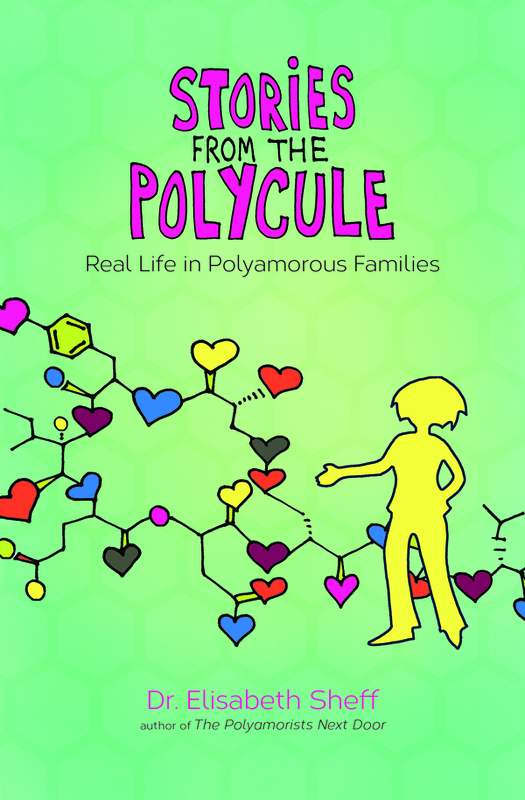 Participate in Research on Gender Dynamics in Polyamorous & Swinging Relationships? 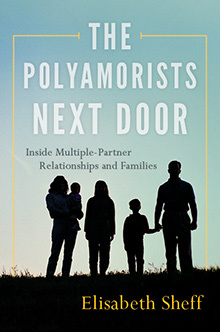 Michelle Wolkomir, Ph.D., is a sociologist at Centenary College in LA, and she is conducting research that examines gender dynamics in multiple partner relationships. She needs to interview 60 volunteers, 30 polyamorists and 30 swingers for the study. As a sociologist who studies gender and sexuality at Centenary College (seewww.centenary.edu/academics/sociology/faculty [and click on see CV next to Michelle Wolkomir] for research and publications), I am writing to ask for your help in completing an interview study of people’s experiences with multiple partner intimacies. In what follows, I explain why I want to conduct this study and how the interviews would work. As you are likely aware, our society is enmeshed in many debates about marriage and the family. 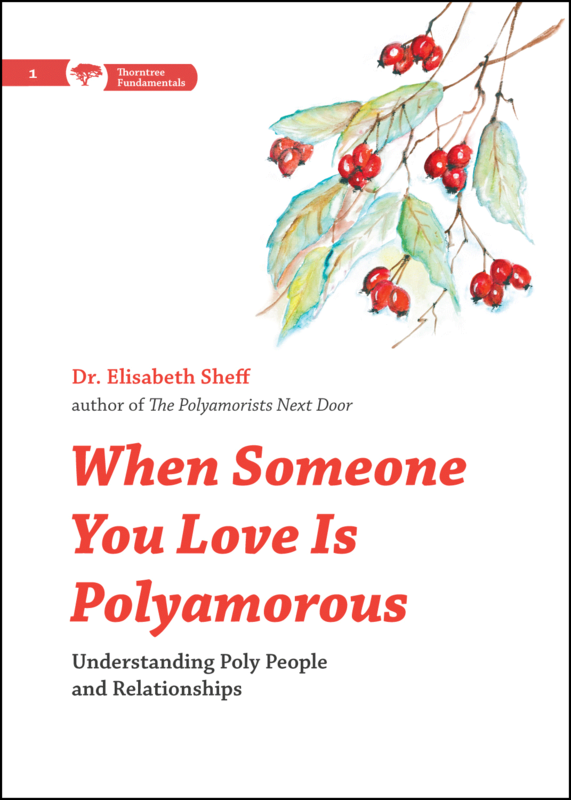 We worry about the discord and divorce that characterizes many heterosexual marriages, and we seem very concerned that human relationships take a particular “right” form. For many, this form is the traditional heterosexual monogamous relationship, in which outside lovers are threatening and taboo. Yet, an increasing number of Americans are building very successful and satisfying relationships that do not fit this model. This study is designed to explore why people decide to engage in multiple partner intimacies, how people negotiate these relationships, what is difficult and satisfying about them, and how participating in them enables new ways of thinking about gender, sexuality, and relationships. Hopefully, this study will help to make people’s experiences with multiple partner intimacies more visible, understood, and supported in our culture. I am also interested in discovering what these relationships reveal about our societal ideas about gender, sexuality, and successful relationships. To do so, I am conducting an interview study of people’s experiences in non-monogamous relationships. Interviews will focus on the biographies of participants, their relationships, and the associated struggles and rewards. All interviews will be strictly confidential, and all identifying information will be omitted or changed. Each interview will likely take between 1-2 hours and will be conducted at a convenient time and place for the participant. At the conclusion of the study, any participant can request a copy of the finished project. Simply put, I cannot do this research without your help. If you are interested in being interviewed, or would like to discuss this study further before making a decision, please contact me either by phone or email at the numbers or addresses below.